♦ Föstudagsmyndin. Fugl dagsins! Það er stormur í vændum og jafnvel tjaldurinn í fjörunni þagði í morgun. Veðurspáin hljóðar upp á slagveður og mikinn vindstyrk. Hugið vel að tjöldunum! Myndin fyrir neðan: Ölverinn blár, þangið rautt. ♦ Photo Friday. We are expecting a storm so I went early this morning for a walk at the shore. The birds were unusually quiet and even the oystercatchers were silent. 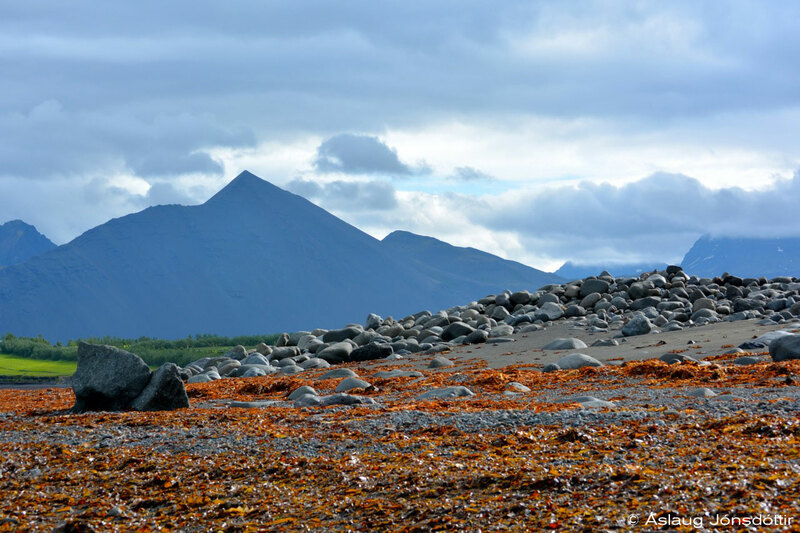 Below: Mt Ölver this morning, seeweed on the beach. 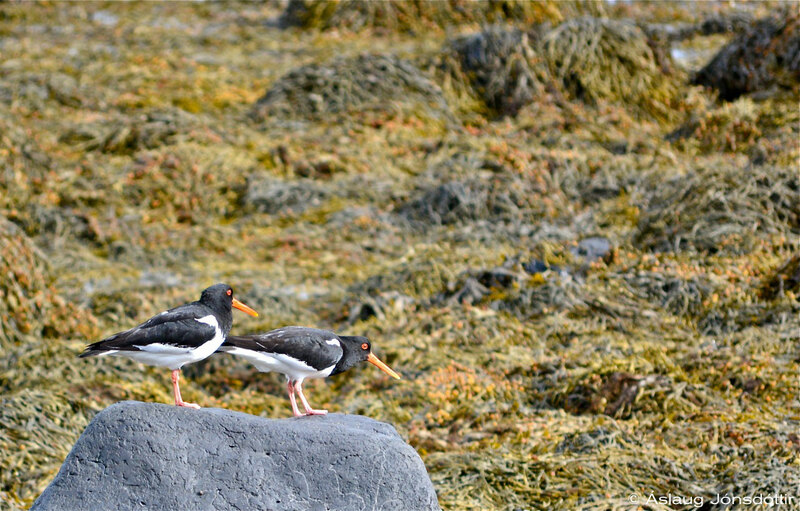 This entry was posted in ljósmyndun | photographs and tagged Áslaug Jónsdóttir, Ölver, Iceland, ljósmyndir, oystercatcher, photographs, Skarðsheiði, tjaldur. Bookmark the permalink.